Acer x freemanii Armstrong is a small slender upright tree hybrid of Acer ruburum and Acer saccaharinum but has brilliant autumn colour of oranges and yellows rather than scarlet. Tolerant of urban conditions and grows well on most soil types. 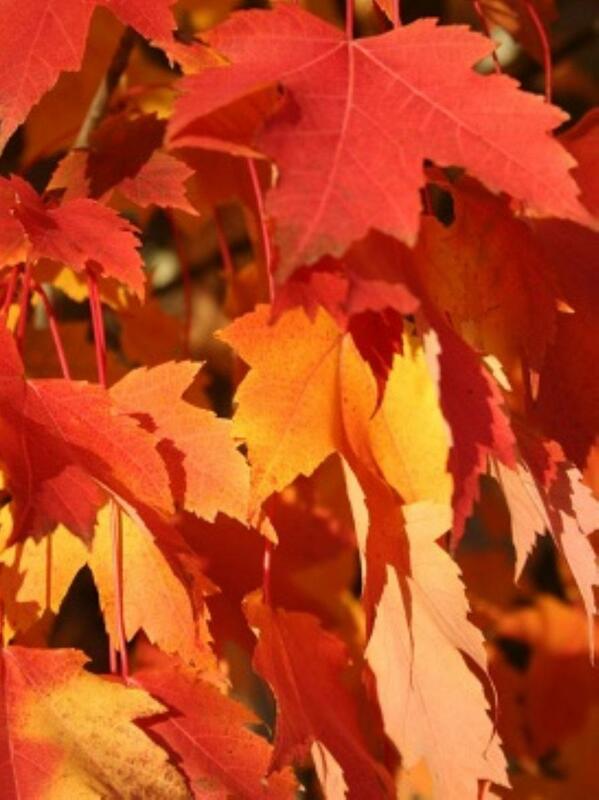 For best autumn colour grow on neutral or acidic soils. 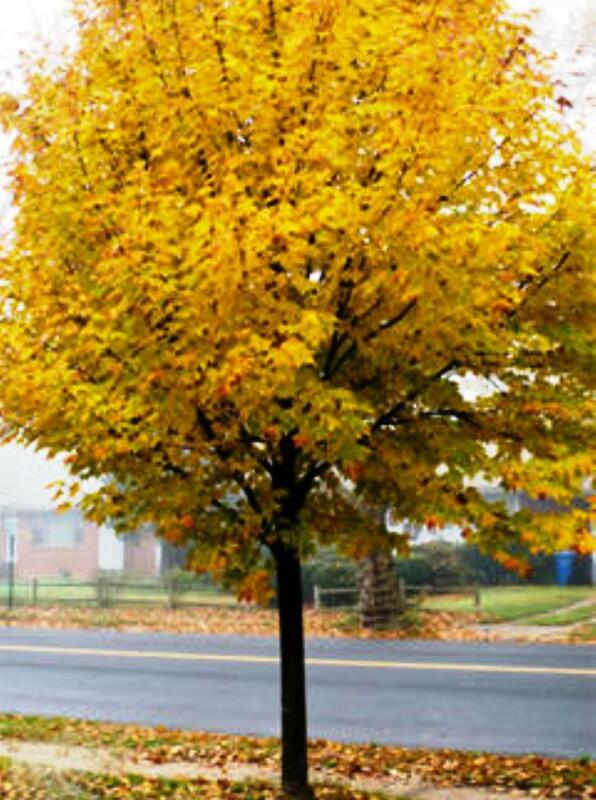 Has a tight columnar habit making it a good street or park tree.